Yesterday I wrote about Tom Patti, a wonderful and extremely talented glass artist. He’s represented by Heller Gallery in New York City. When I went over to their web site I saw that they specialize in glass and thought how fabulous is that? Glass art doesn’t get the attention it deserves, in my humble opinion…of course it is still a young art form. 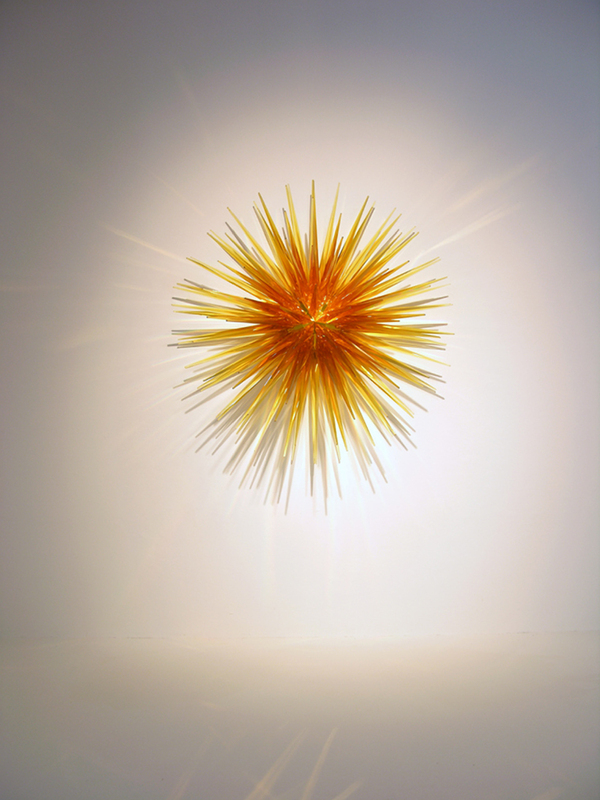 By exhibiting glass artists Heller helps bring glass to collectors attention, which in turn helps glass become more accessible to the general public. And then it ends up making more glass artists. More glass artists means more experimentation and development, constantly expanding what can be done with glass. Very exciting. And inspiring! !